First screenshots of the Cold Steel series' final chapter. 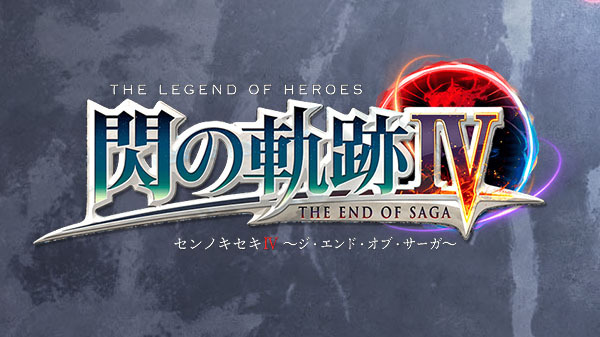 Falcom has officially announced The Legend of Heroes: Trails of Cold Steel IV ~The End of Saga~ for PlayStation 4. It will launch in Japan in fall 2018. As the world heads for its demise, what will the remaining members of the new and old Class VII do? According to Falcom, The Legend of Heroes: Trails of Cold Steel IV ~The End of Saga~ will be the final chapter of The Legend of Heroes: Trails of Cold Steel series, and depict the conclusion of the Erebonian Empire through overwhelming volume and grand scale that surpasses its predecessor, The Legend of Heroes: Trails of Cold Steel III. View the first set of screenshots at the gallery. Visit the teaser website here.